Why I am lurking on this: This mix just sounds all kinds of awesome. I have to try it out! Why I am lurking on this: I really, really enjoyed Something Like Normal, and I am looking forward to meeting new teens with a new interesting story. Both of these look really interesting. I've seen The Falconer around a lot lately 🙂 I hope you get them! I can't wait for The Falconer. 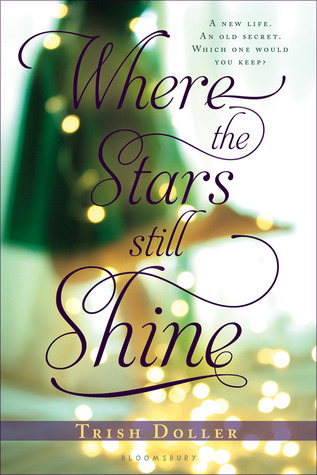 I have Where the Stars Still Shine, but I haven't read it yet. Ugh! Great picks..
Two very different but interesting books! I don't read many "childrens" books, but obviously the well-written ones are suitable for any ages. It sounds so melancholy but intriguing. Thanks. Yes to The Falconer, I've been looking forward to that one too. Happy reading! The Falconer is very high on my list of autumn books! I love fairies, be they evil or kind. And a noble girl hunting them secretly? Yes please!! I admit I never bothered to read to the end of the descripion of Where the Stars still Shine before but that was a mistake. Books dealing with the aftermath of a kidnapping can be very very powerful so I'm putting this on my TBR now. 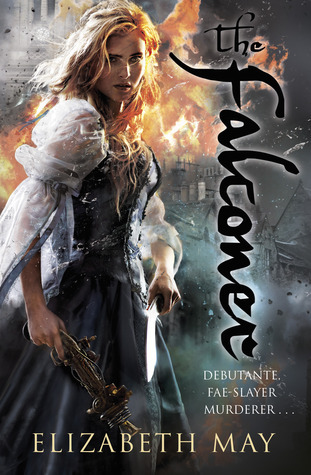 I LOVE the cover of the Falconer! Sounds like an awesome read too! Great choices!